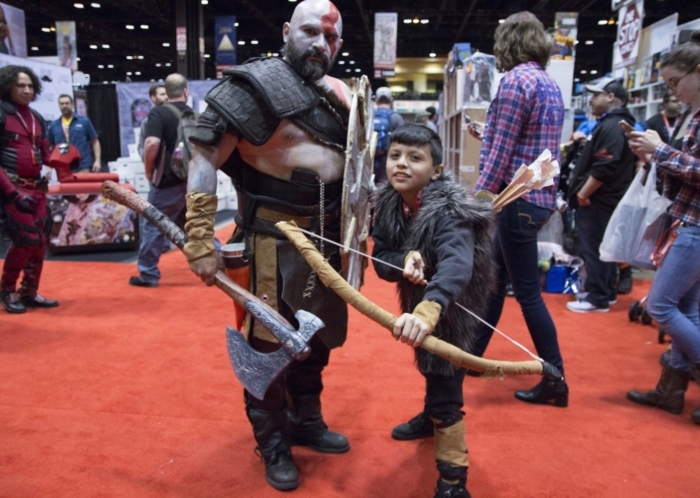 Saturday at C2E2 2018. 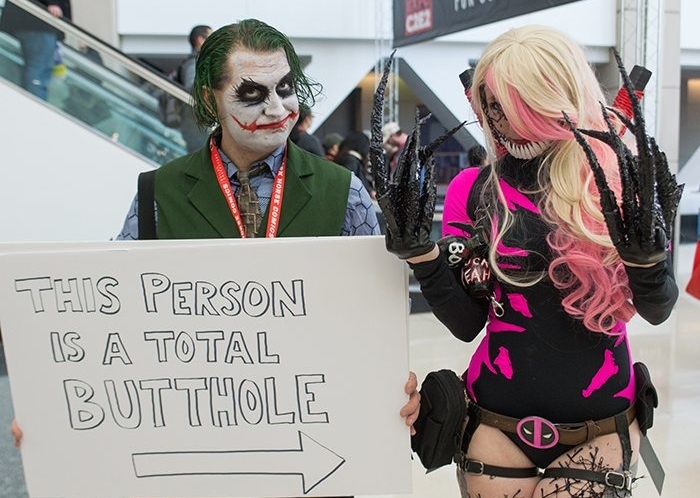 Photo by Aaron Cynic. 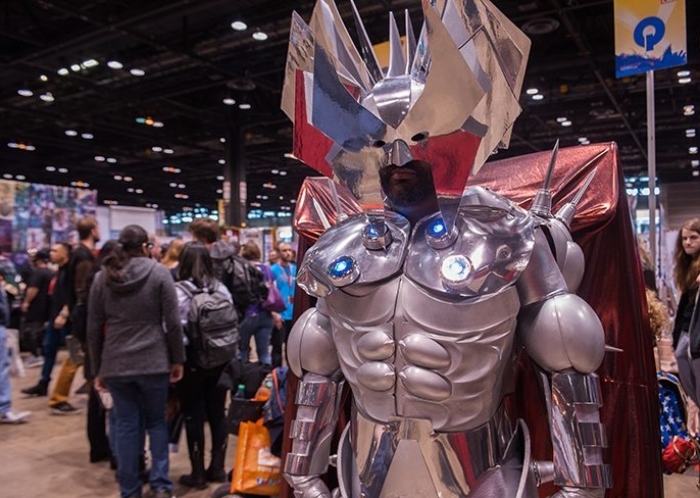 Saturday at C2E2 2018. 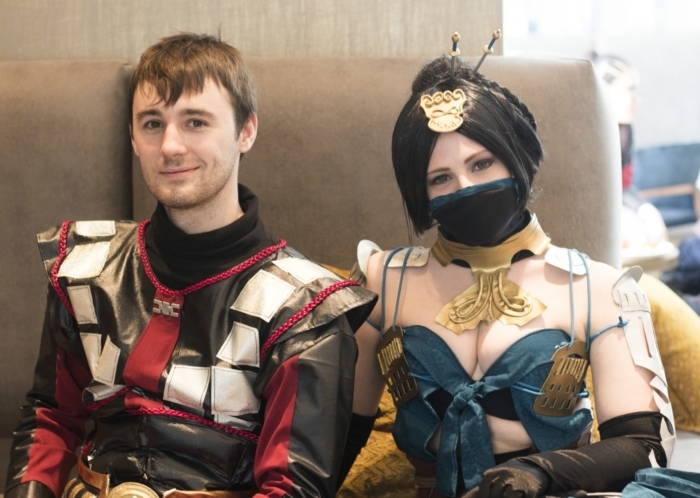 Photo by Marielle Shaw. 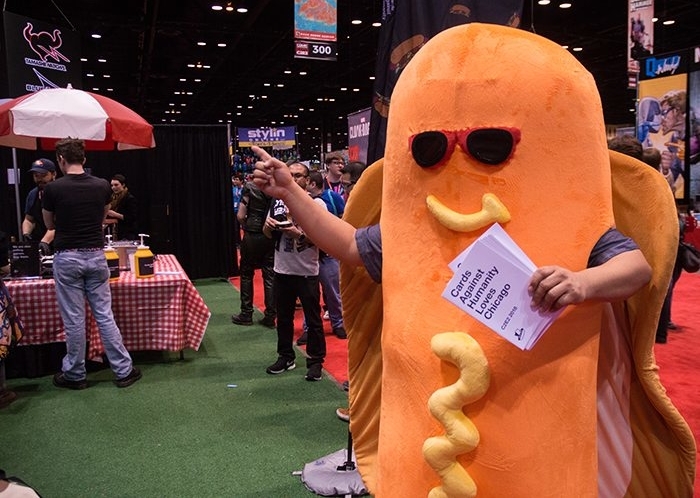 Saturday was packed from start to finish. 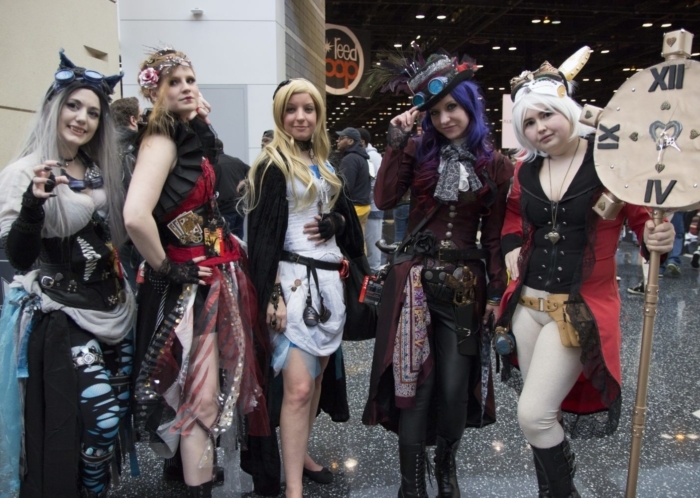 The show floor was full to overflowing, there was music, dancing and of course, tons of amazing cosplay. 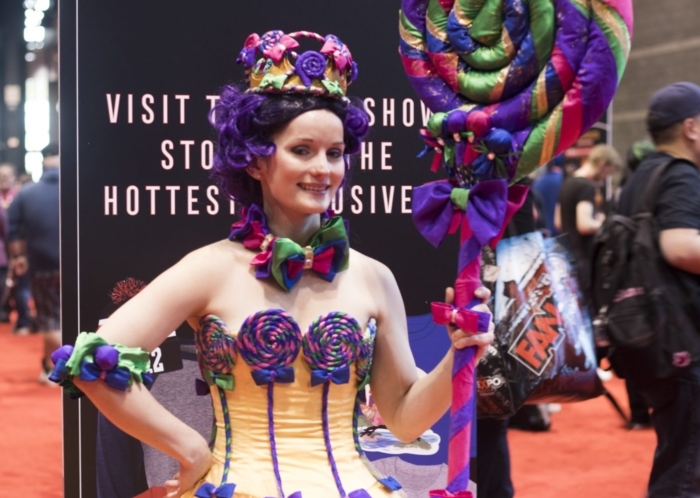 We got off to a late start but found plenty of amazing costume work to ogle as we walked through the show floors and around the panel rooms. 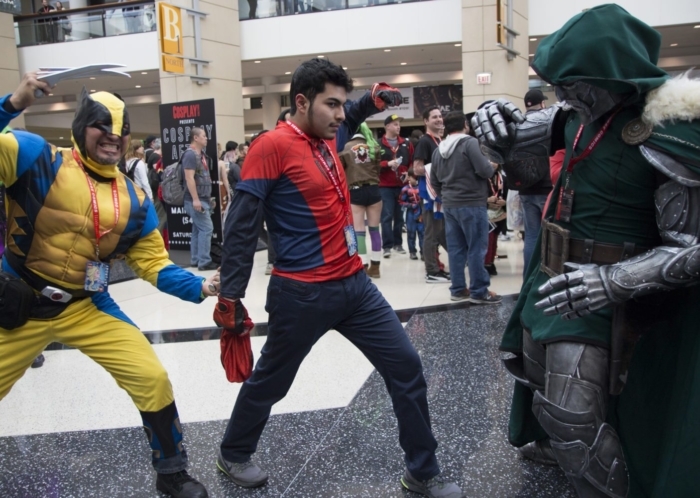 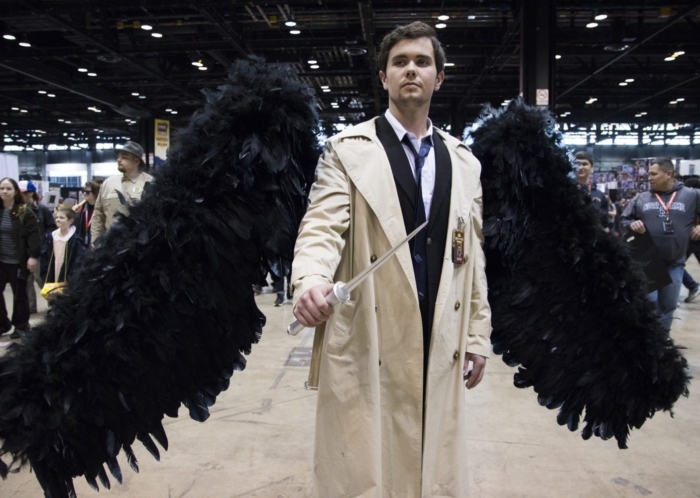 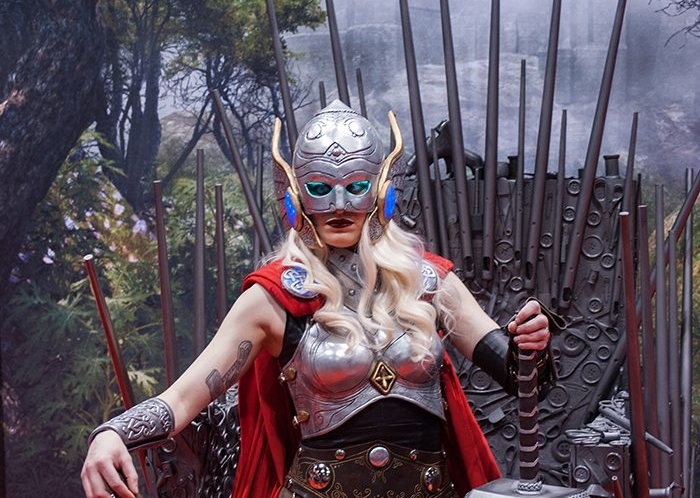 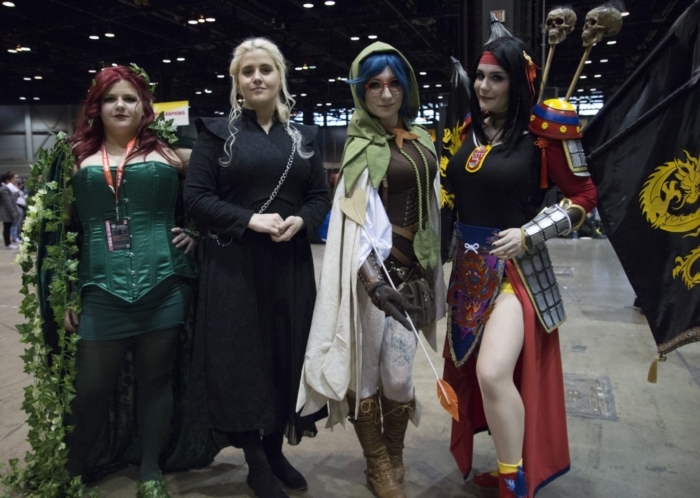 Saturday is often the best day to see cosplay at C2E2, with the Crown Championships bringing the best cosplayers from around the world to the con to compete in the evening’s main event. 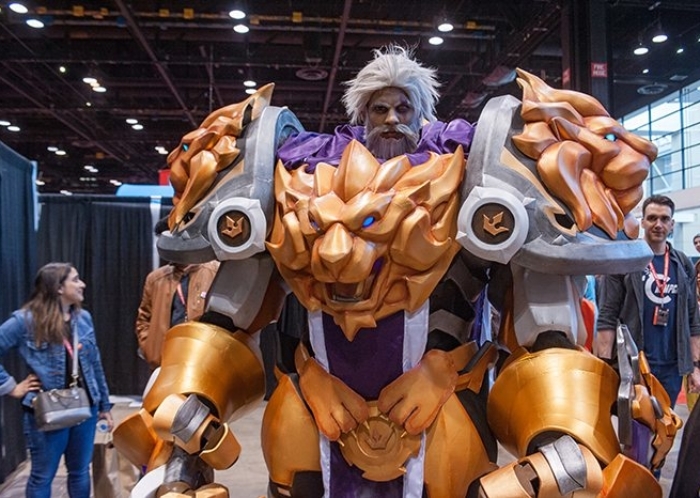 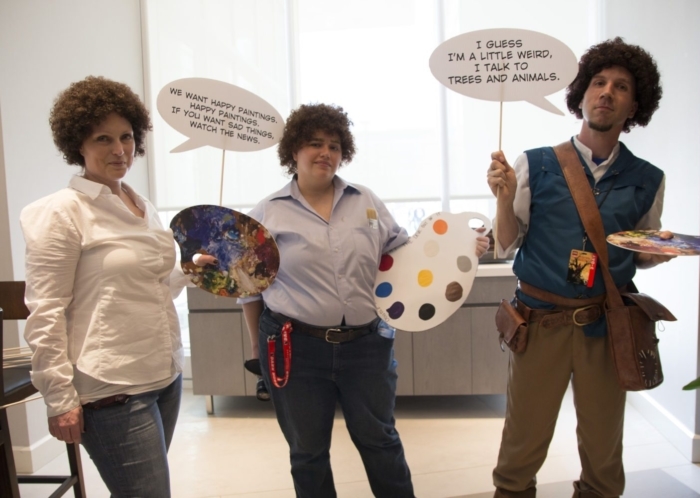 But it wasn’t just the competitive cosplay that won us over. 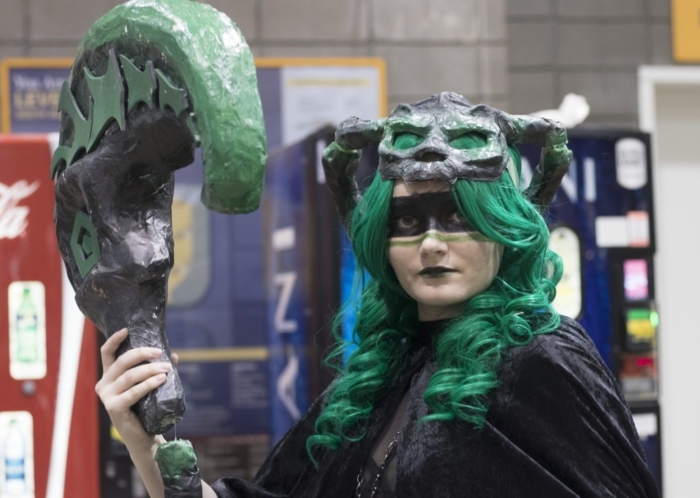 There were plenty of fun, silly and elaborate costumes created just for the fun of it, and lots of groups of cosplayers posing and getting selfies with other cosplayers they met on their journeys. 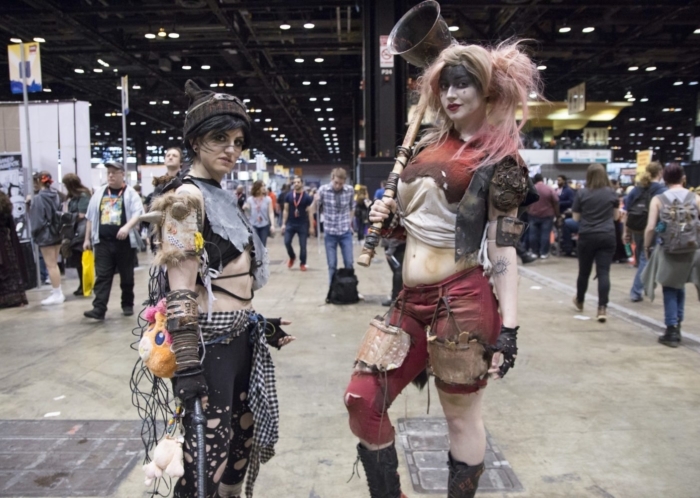 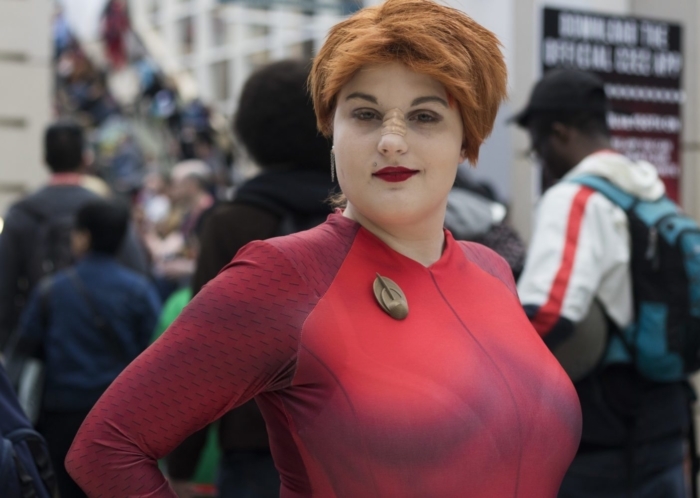 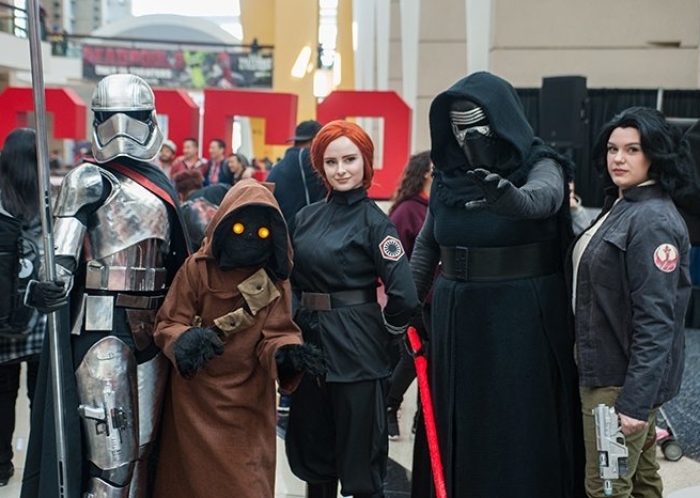 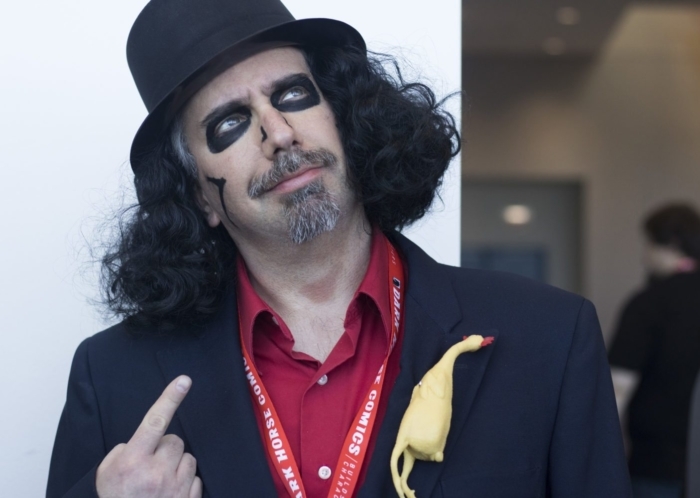 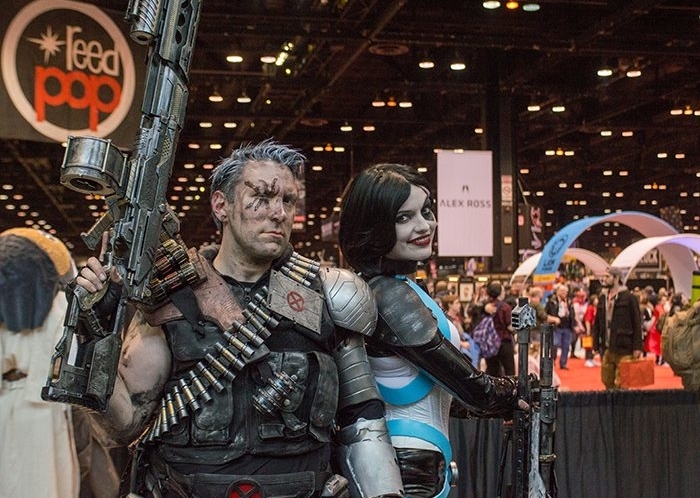 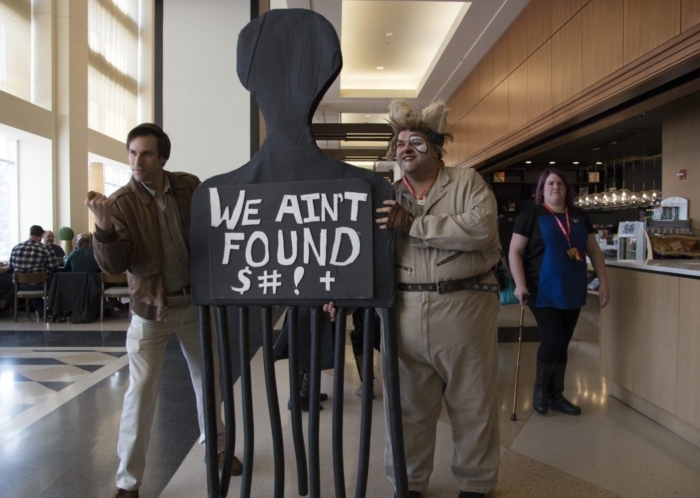 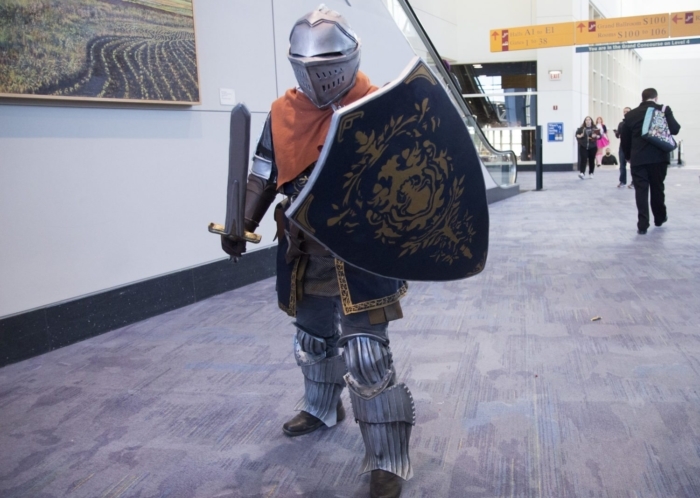 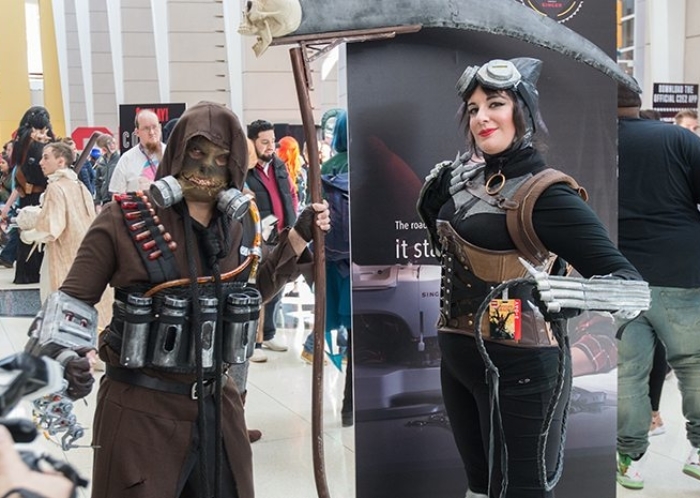 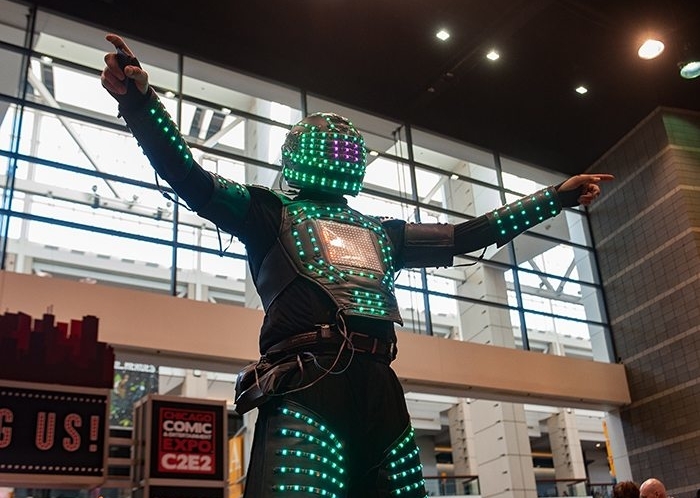 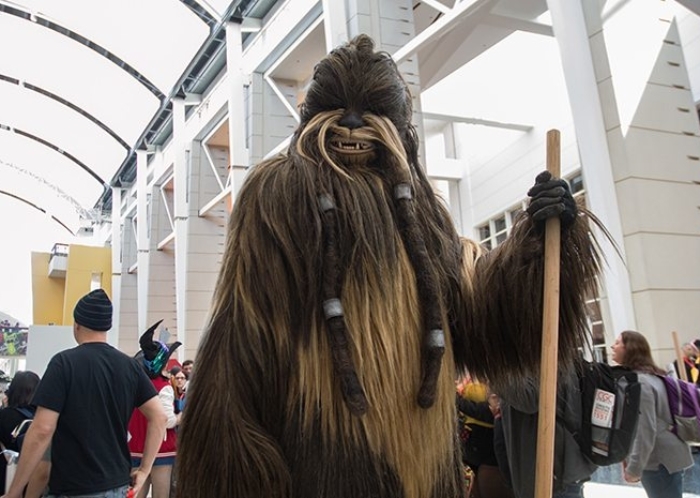 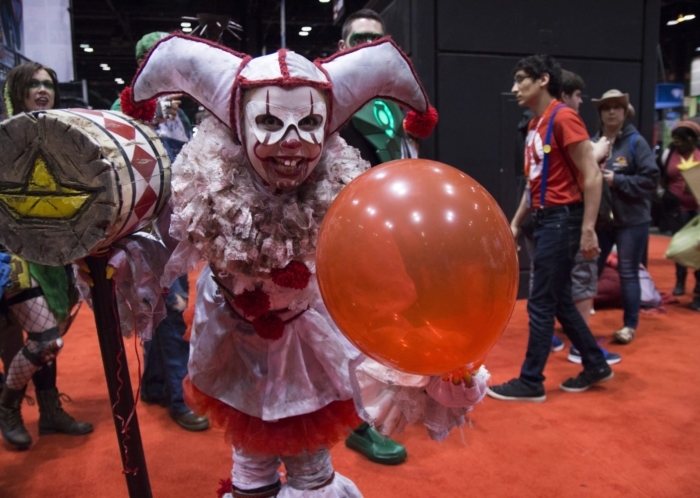 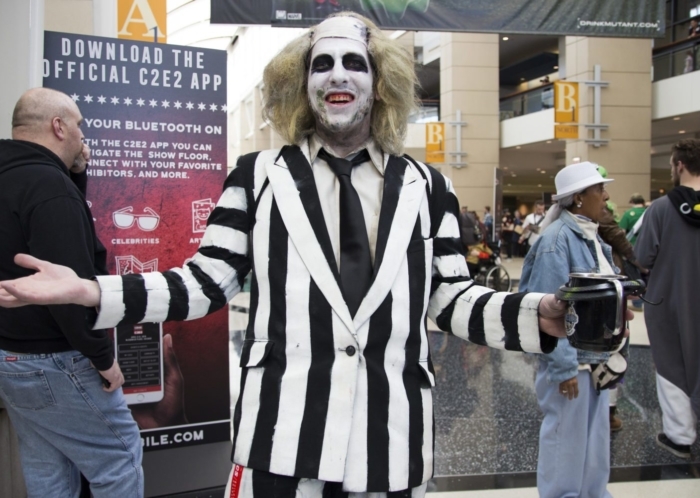 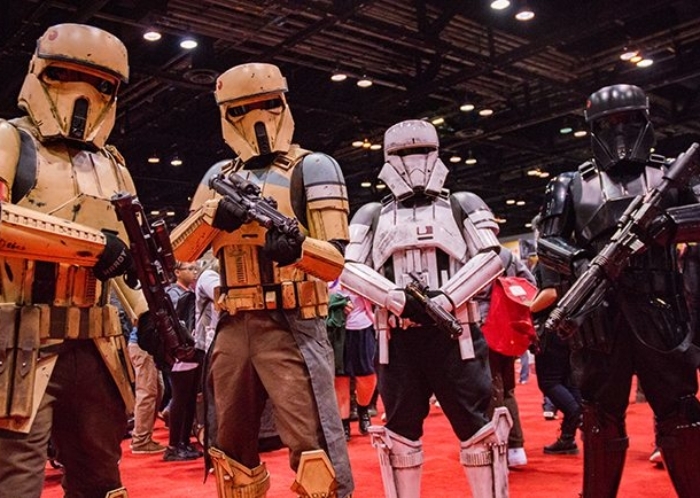 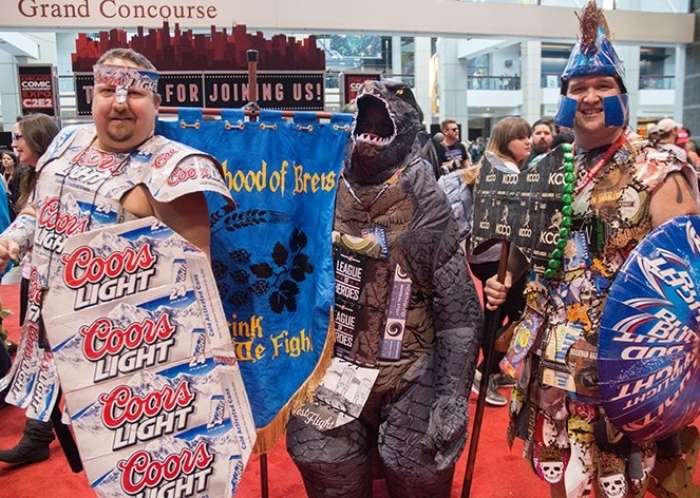 One thing we love about C2E2 is the positive vibe that seems to emanate throughout the weekend, and the appreciation people have for the cosplayers that make the effort to navigate the show floors in bulky armor, crazy heels or vision-impairing helmets. 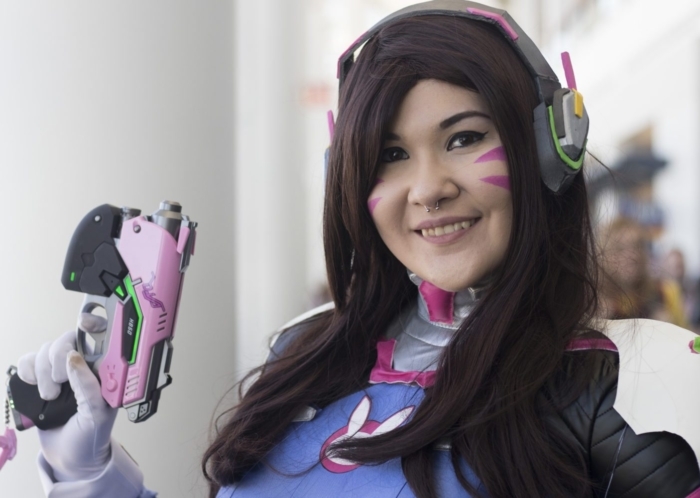 Cosplayers spend months and sometimes even years putting their costumes together, putting an incredible amount of intricate work and love into their outfits. 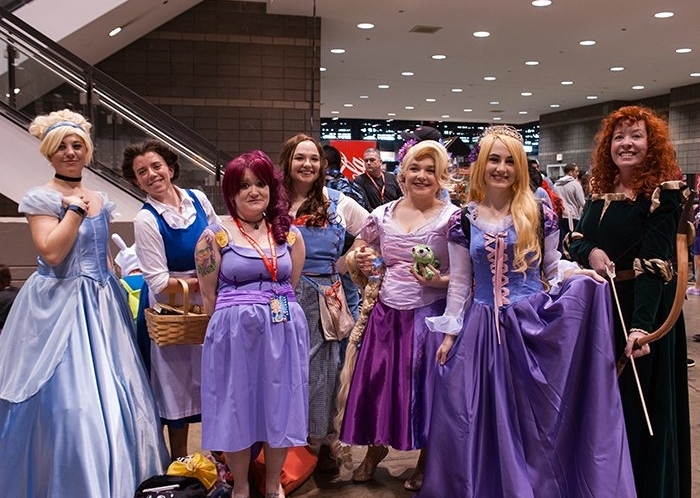 Amanda Hass, a seamstress from Louisville, Kentucky who took home the first place local qualifier prize, spent six months working on her take on Anastasia. 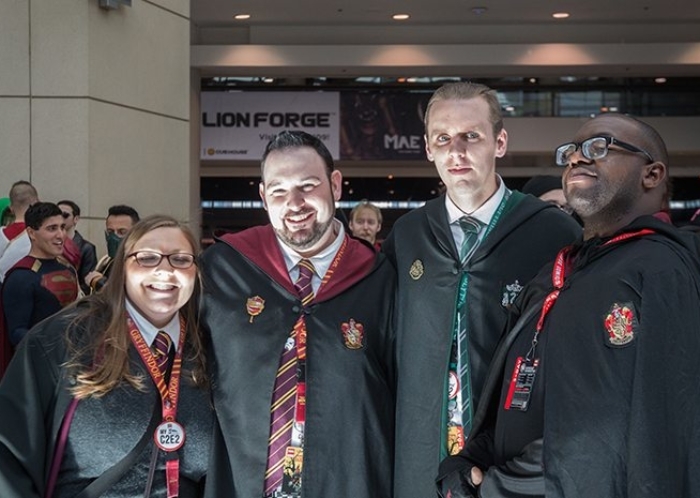 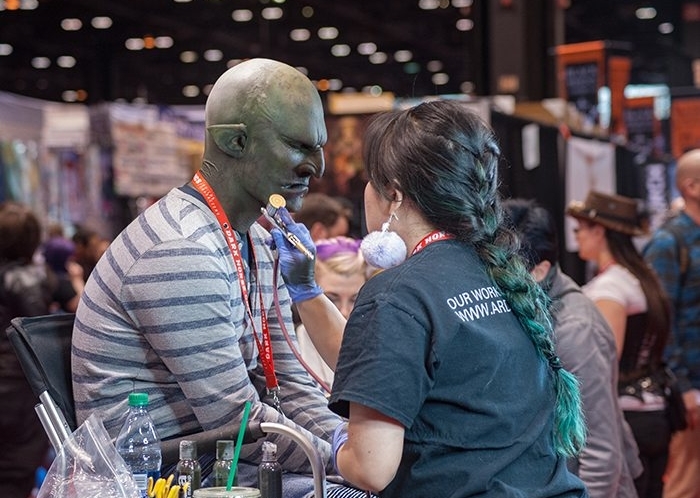 Competing in the Crown Championships of Cosplay wasn’t the only way we found people showing off their love of fandom at C2E2. 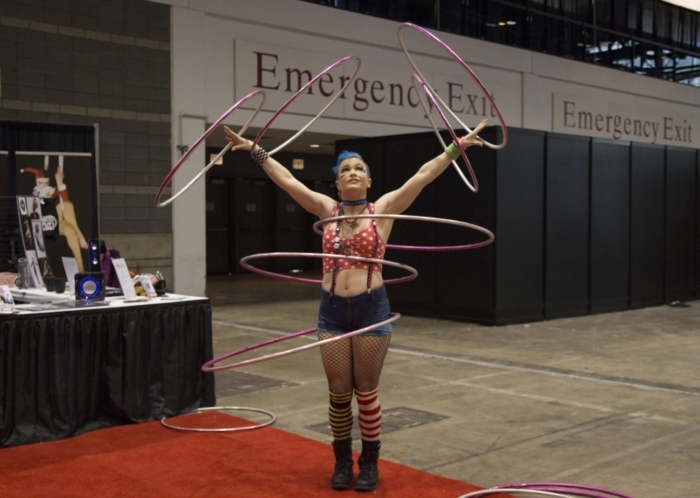 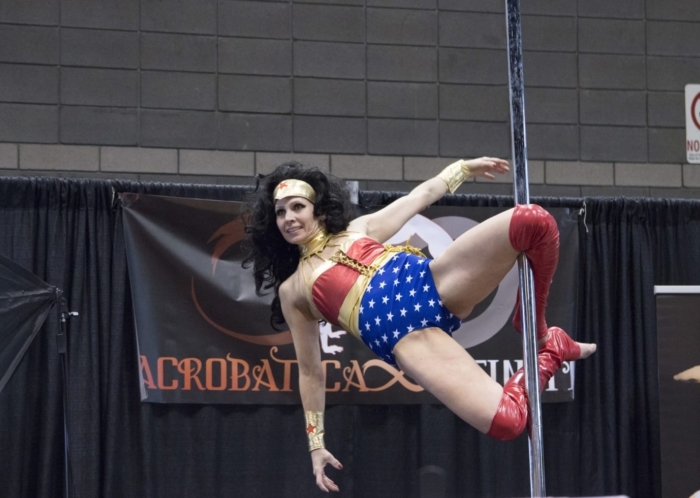 Tara Karo, creator and owner of the Acrobatica Infiniti Circus, brought her troop to the convention to show off their unique meld of cosplay and circus arts. 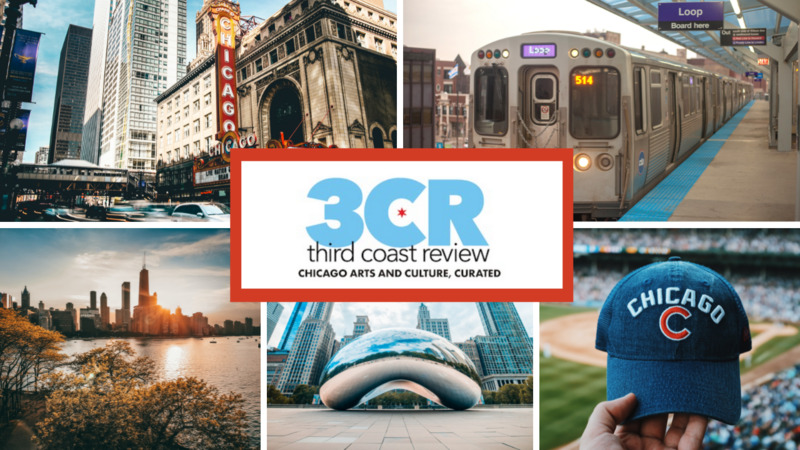 We hope you enjoy this gallery of some of our favorites and that you’ll stay with us for our Sunday collection as well. 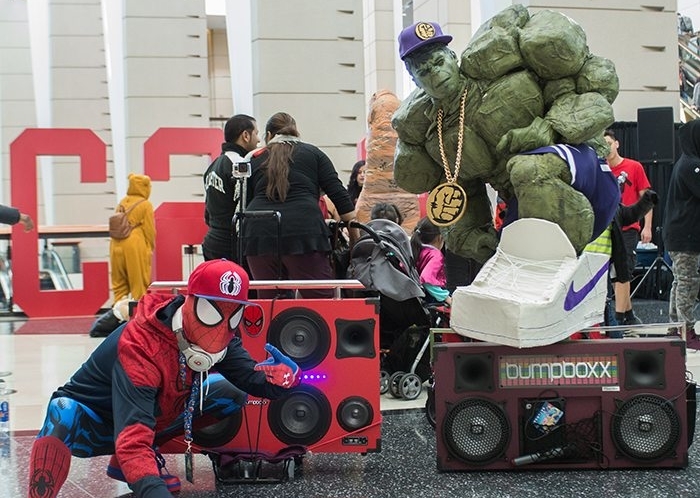 Meanwhile, we’ll see you on the floor for one last day of nerdy fun!